We had a great time at our first Fit For Summer class last Monday. More than 30 people made their way through heavy rain, flooded streets and lightning to attend the hour-long class. 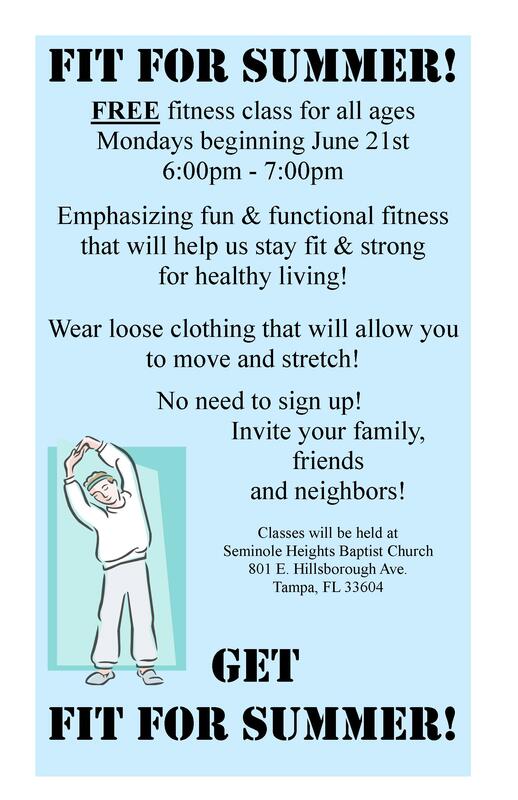 We had fun with healthy movement and look forward to next Monday’s class beginning at 6pm. Next Fit For Summer Starts Up Monday Night!